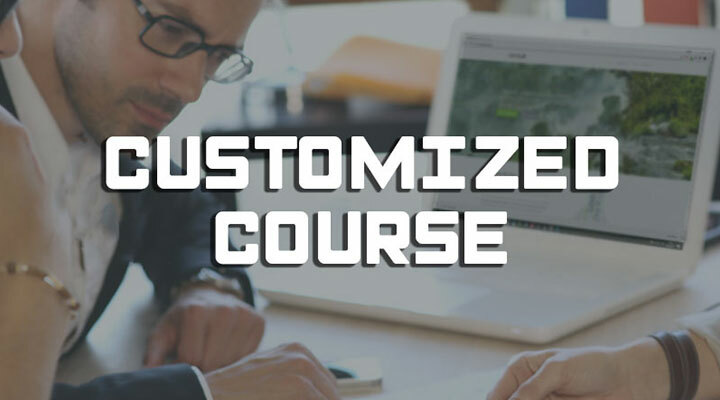 Whether you are a zookeeper, a laboratory technician or a human resources manager for a structure related to animal life, you will find on AKONGO | Training school, a set of training cycles and resources to perfect you or to make face of new projects. 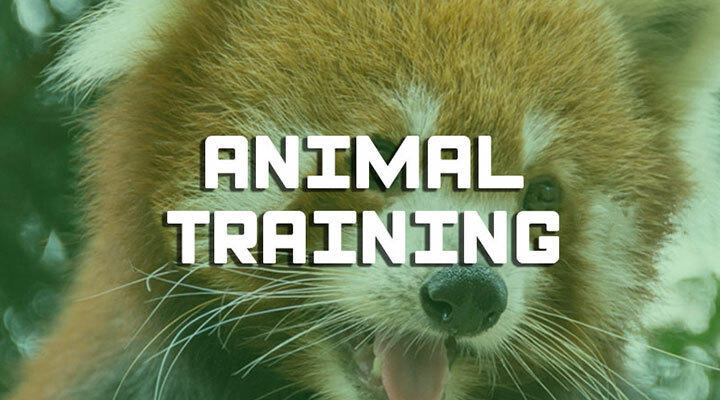 Our training courses focus on animal welfare, enclosure design, science or career management for people working with animals. 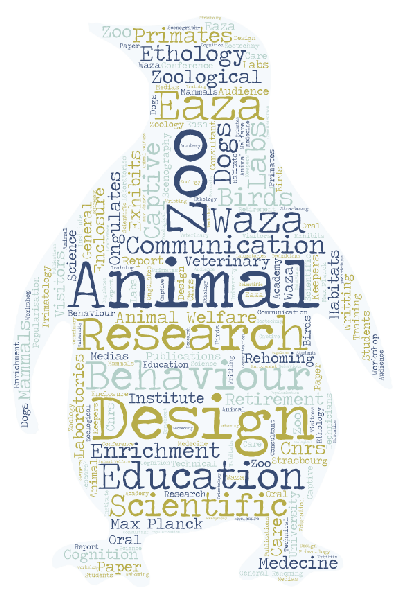 These courses are delivered on site (zoological park, laboratory, pedagogical farm). Our team of trainers operates mainly in Western Europe, all training courses are available in English and French. Our team, in addition to their PhD in ethology, animal welfare and biology, regularly attends EAZA Academy courses to ensure you a level of excellence. The habitat is essential for the welfare of your animals, but also for your workers and visitors. New exhibits or transformations, discover our workshops! Because the welfare of the animals’ present has a paramount importance, because it is a field rapidly expanding, our training courses support you. Research, both into the field and in zoos, enhances our knowledge and management of animals. 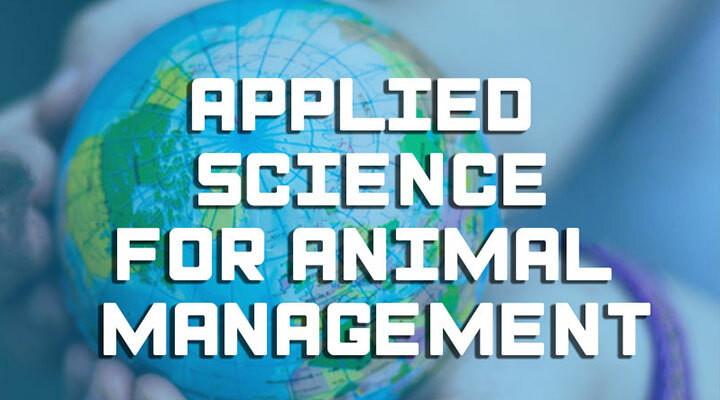 Make your life easier by integrating applied science into your daily routine. Understanding animal behaviour is undeniably a valuable tool for animal management. Initiation or improvement, our team support you. With ongoing staff training and development, give your colleagues the opportunity to give the best of themselves. Our team is dedicated to fulfilling your needs and expectations. Together, we'll develop suit-made workshops for your team. 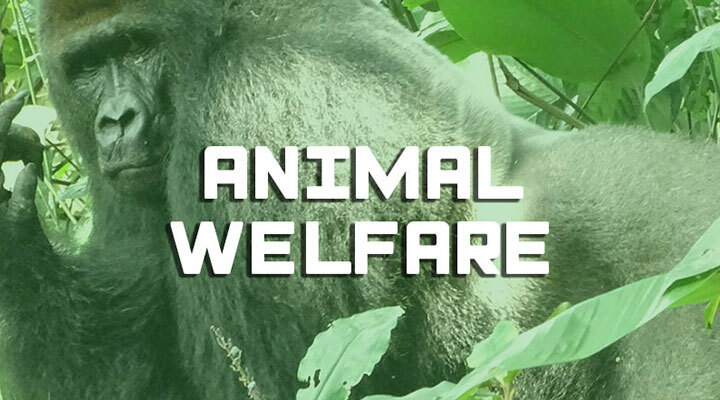 The welfare of the animals’ in zoo present has a paramount importance. 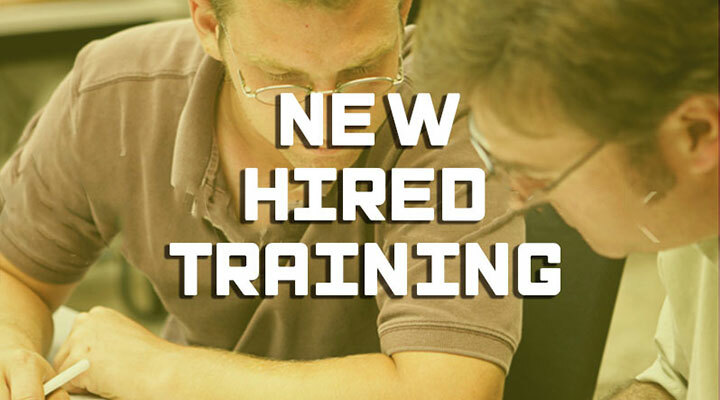 As it is a field rapidly expanding, our training courses support you. New staff members in your zoo? Take advantage of dedicated training to build teamwork, sharing knowledge and effective communication. 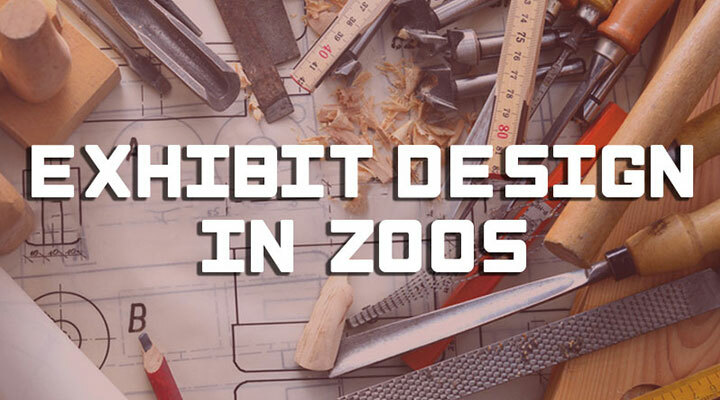 This course aims to provide participants knowledge of what makes an exhibit appropriate for animals, attractive for visitors, and convenient for keepers. The AKONGO team offers workshops dedicated to the training of your animals to improve their welfare.